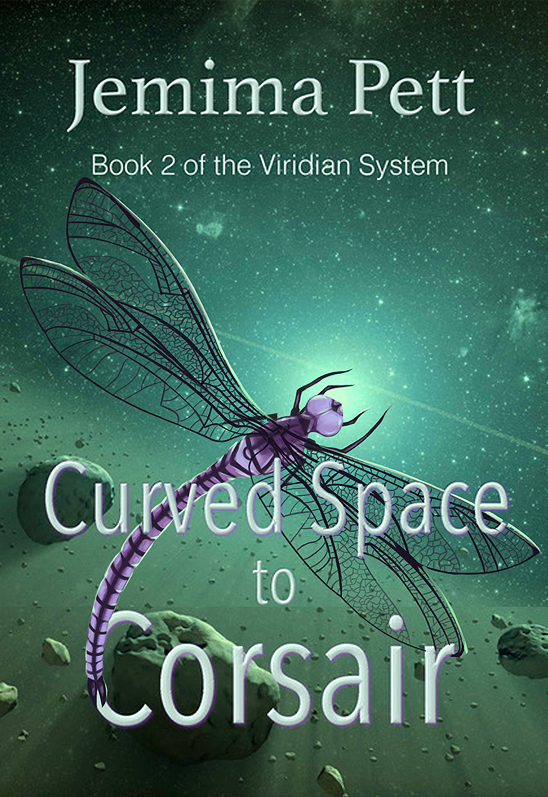 Princelings Publications is pleased to announce that Curved Space to Corsair, book 2 of the Viridian System series, is now with the external editor. The target release date is November 1st, 2018. We have the cover device from illustrator Danielle English (who has a new Etsy shop for her own work). It will fit on the background and interlace with the titling, something like this. 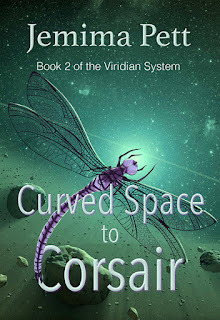 You can pre-order Corsair at iTunes, B&N and Kobo, and will be available for pre-order at Amazon probably late September. I caught the editor at the right time, it seems... it's already back!